The Archbishop of Canterbury says he heard "inspiring stories" in his visit to Corby on Wednesday. 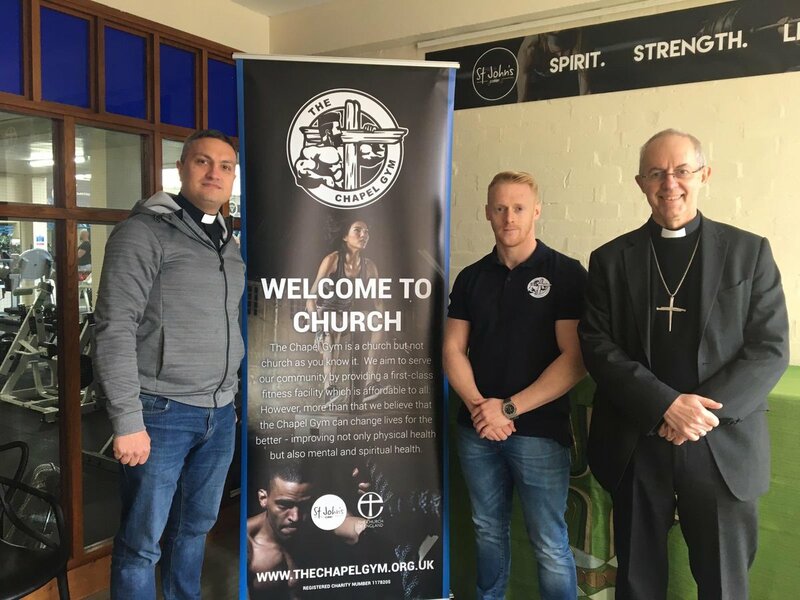 He stopped at the Chapel Gym on Elizabeth Street to meet those who help run the fitness centre that also has a spiritual element to its work. It was part of a wider visit across the Diocese of Peterborough this week that also took in Northampton Saints rugby union club.